There are folks out there who actually criticize billboard-topping Christian artist Lauren Daigle for making an appearance on “The Ellen Show”, the popular talk show hosted by one of the most prominent homosexuals in Hollywood. Think about that for a moment though–here is a young woman who is given the opportunity to sing God’s praises and share the testimony of the saving Grace of the Lord Jesus Christ to millions, on a show hosted by someone in sore need or Christ’s redeeming love and saving grace–and people out there think she shouldn’t have taken the chance? How we interpret the morality of the Bible in today’s morally confusing world can be tricky, but there is one thing that is sure–we are called, most of all, to preach the Gospel to those who need it most. And in a stunning performance on “The Ellen Show”, young Ms. Daigle did just that. 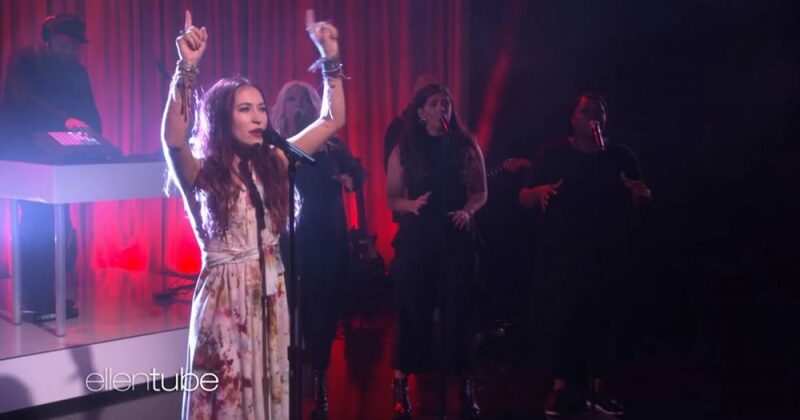 Christian Music Artist Lauren Daigle took Ellen DeGeneres and her audience to church with a powerful performance that aired Wednesday. Daigle announced on Facebook Tuesday that she would be appearing and performing on “The Ellen Show” singing her song “Still Rolling Stones” from her latest album, Look Up Child. In official video of her performance on the show was released online ahead of Wednesday’s episode. Daigle’s album, like much of her music, is a powerful testimony of God’s love and sovereignty over all mankind. You never know who in that audience who may never have considered buying Daigle’s album may go home and listen to the captivating music and eternal wisdom contained within her lyrics. 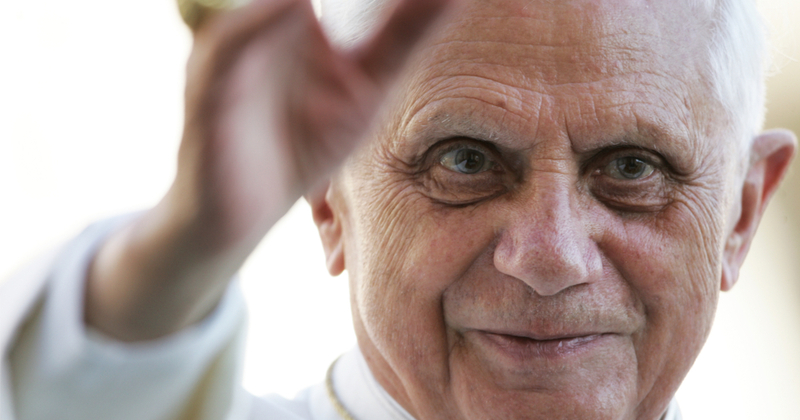 Wherever we may be called to preach the Gospel, we should always take the chance.